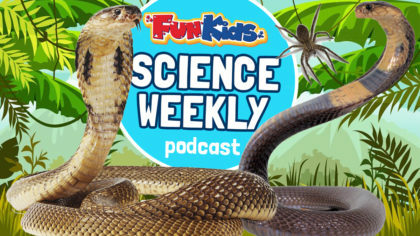 Snakes, spiders and a laughing sickness in this week’s Fun Kids Science Weekly podcast! Ross Hickles is a Herpetologist and Aquarist at SEA LIFE London, plus he owns over 200 pet animals including spiders, snakes and slugs! 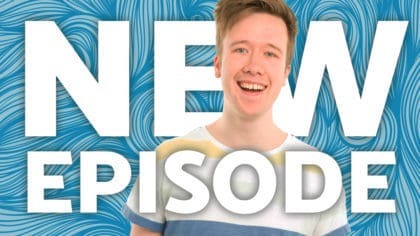 This week, he’s chatting to Dan about snakes, the most difficult creatures to keep, and how he got into herpetology! 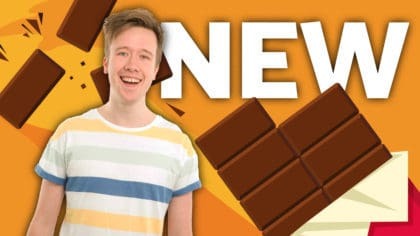 Plus Dangerous Dan is back and he’s discovering all about a laughing sickness. 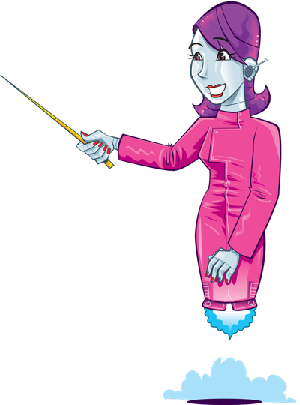 We’re also finding out about a transparent galaxy that contains no dark matter, and we’re looking at sea life in the Jurassic period!